Monteriva Biologica coffee beans is a certified ecological coffee that is licensed by Consorzio il controllo dei prodotti biologici in Bologna. The taste is full and round with an elegant aftertaste. Even though the coffee is made from Arabica beans the roaster has chosen to ease down on the sourness which is so typical for Arabica. 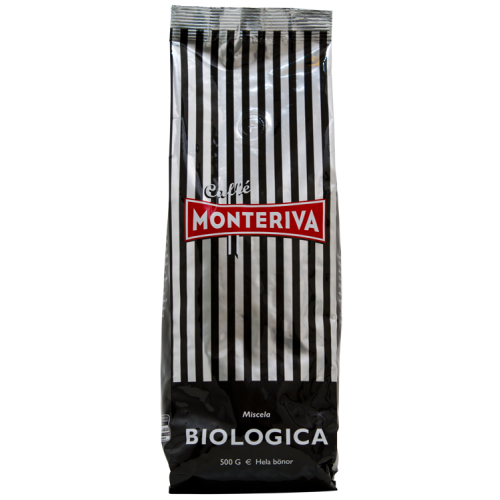 Monteriva Biologica is made of 100% Arabica beans.